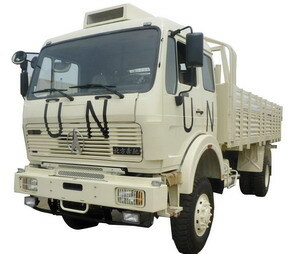 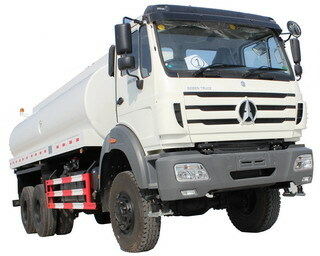 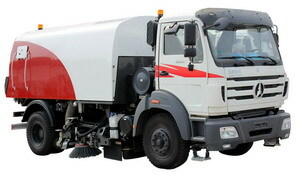 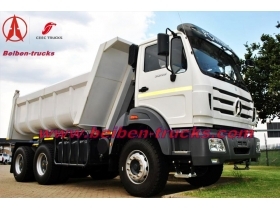 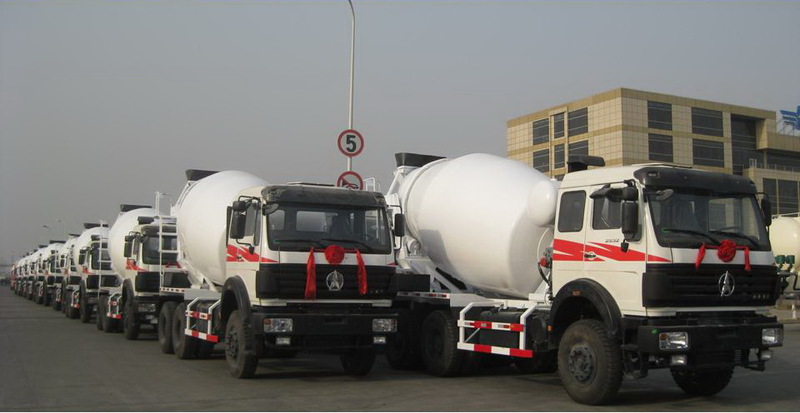 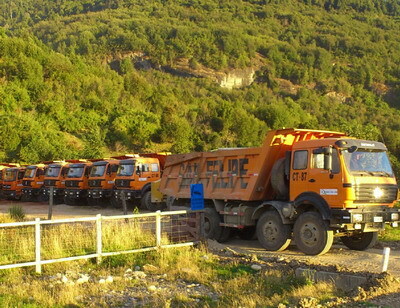 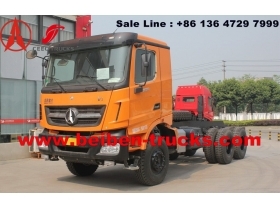 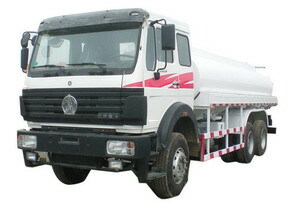 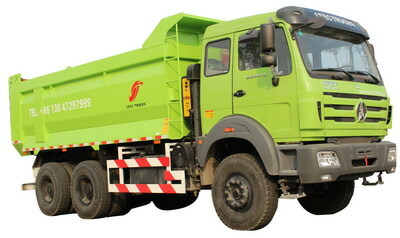 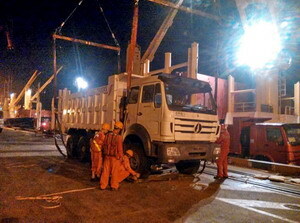 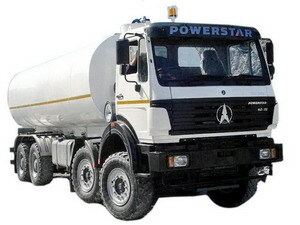 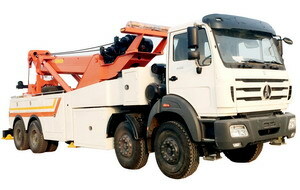 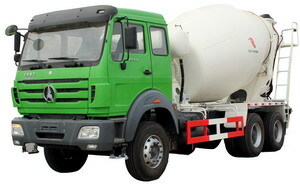 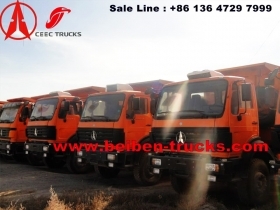 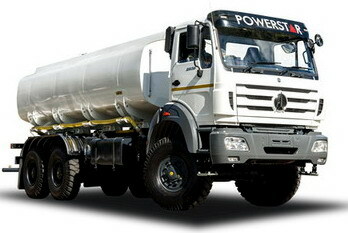 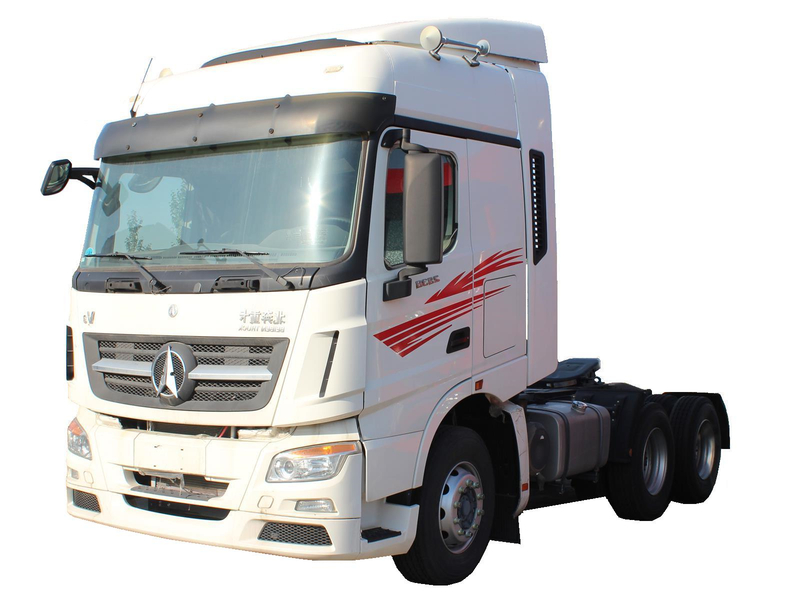 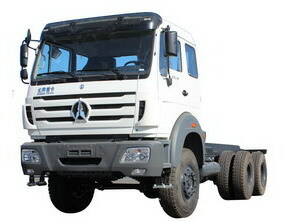 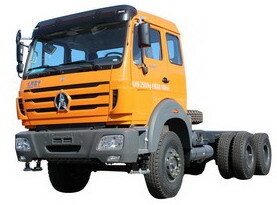 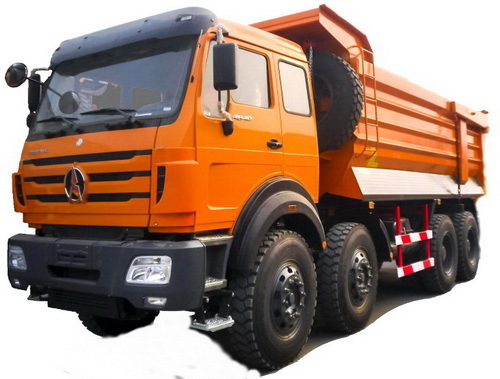 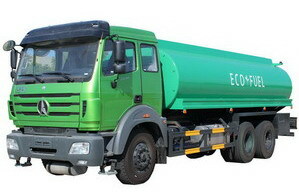 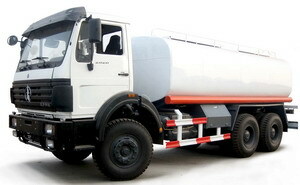 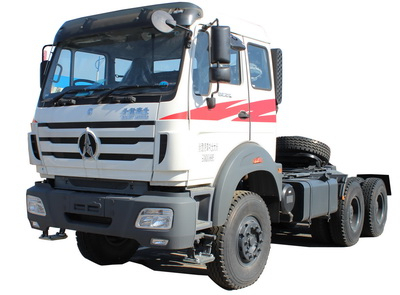 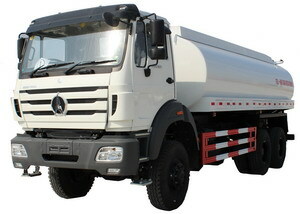 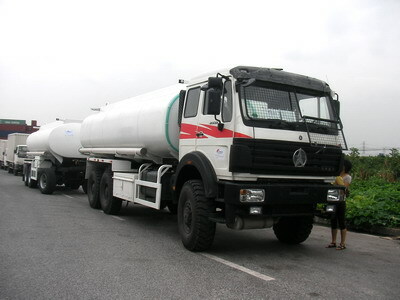 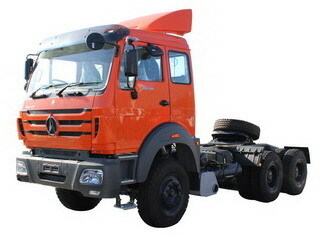 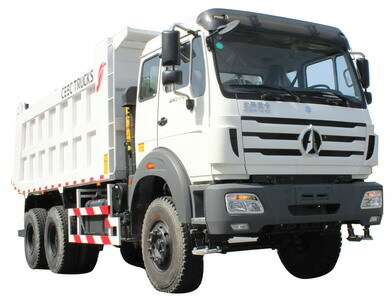 China best quality north benz dump truck for congo customer. 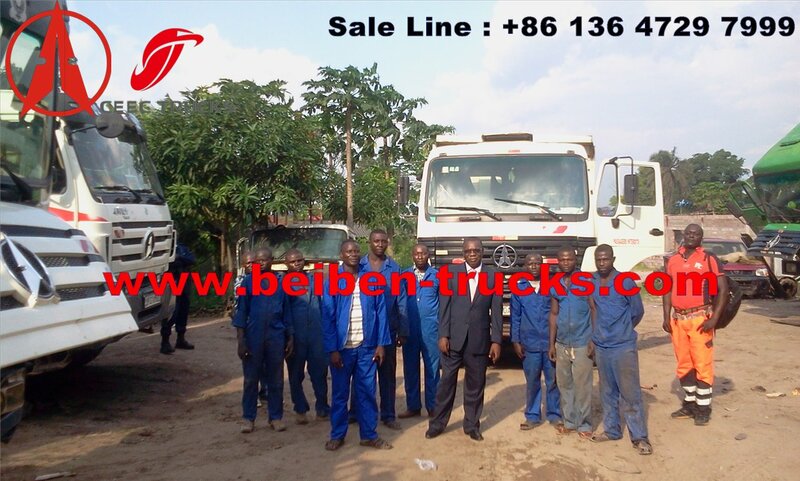 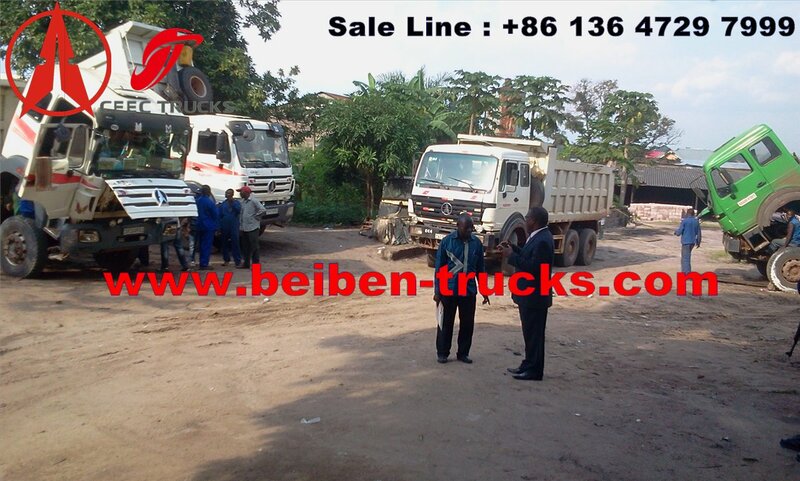 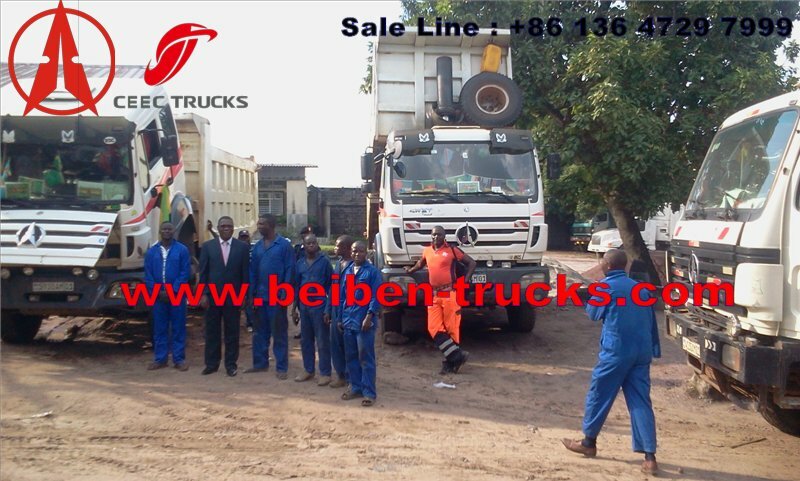 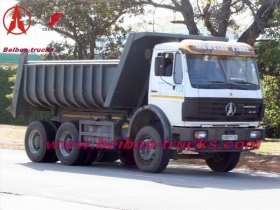 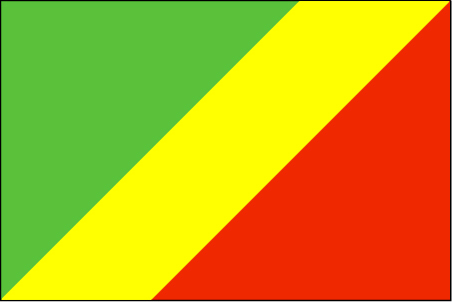 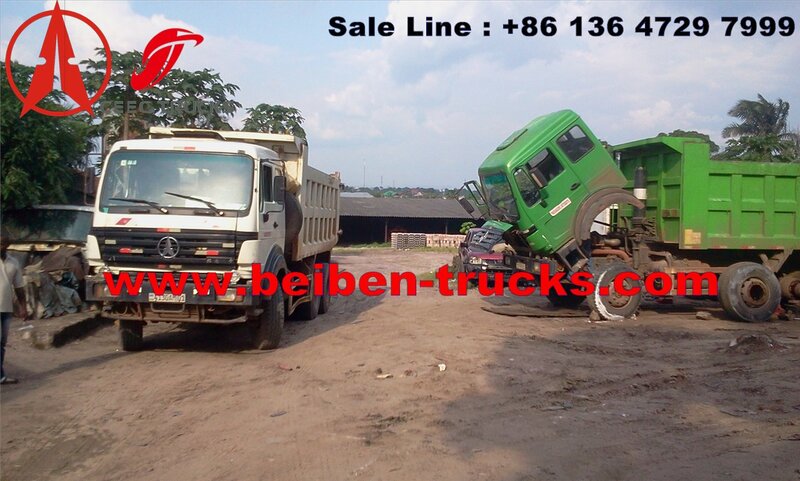 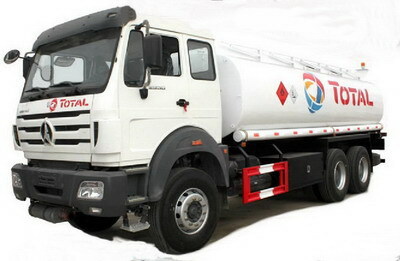 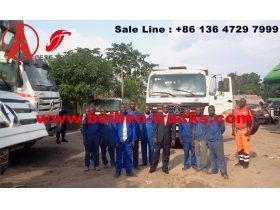 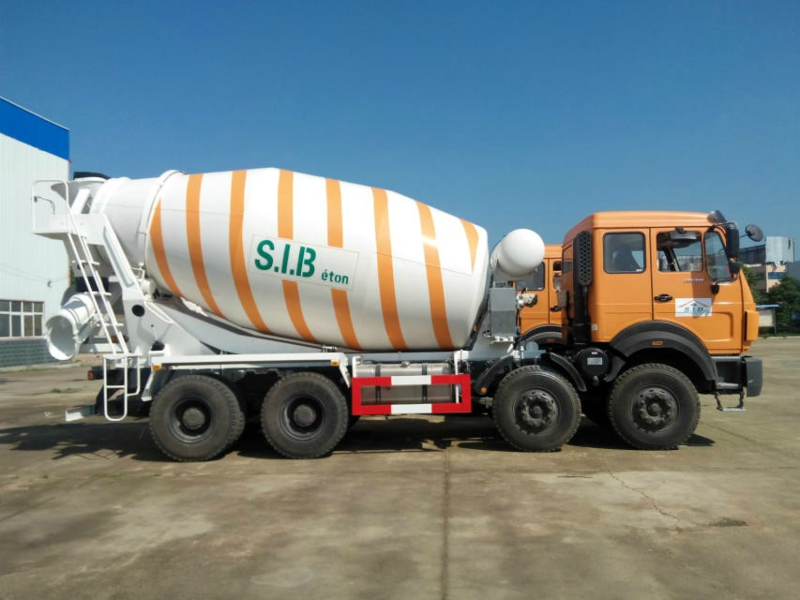 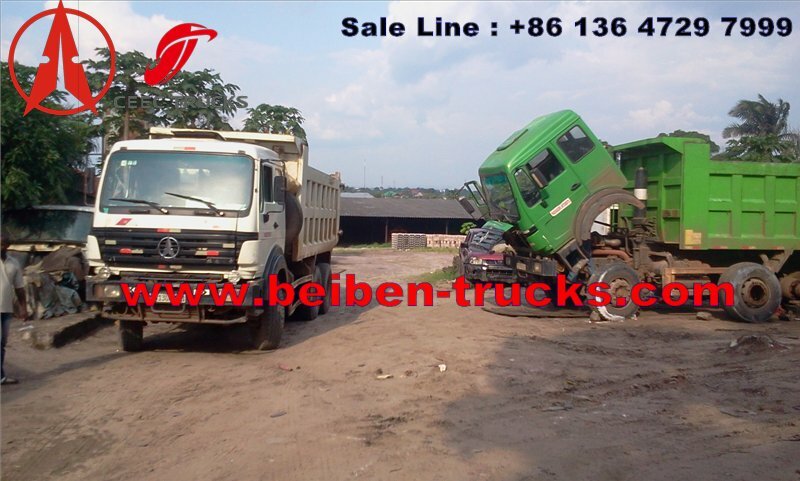 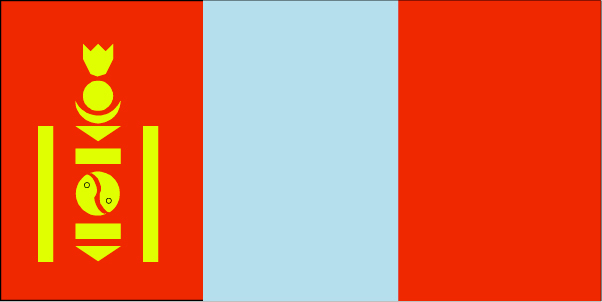 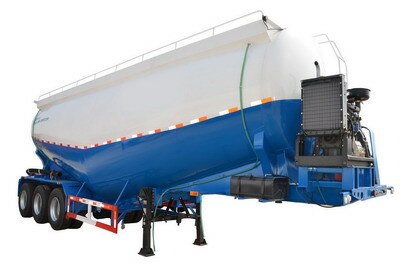 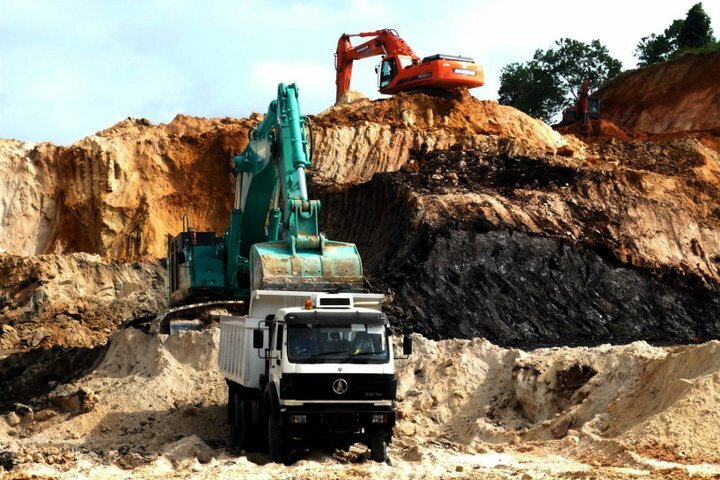 We are the best quality beiben dumper manufacturer for congo brazzaville customer, pointe noire customer, No 1 beiben dump truck, beiben tractor truck, beiben camions benne, beiben tracteur camions. 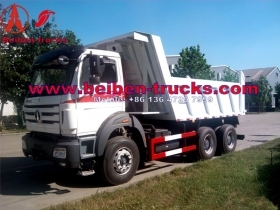  Widened and thickened pillars and ribs of the Beiben truck dump body are densely distributed to ensure powerful anti-expansion performance of the dump body. 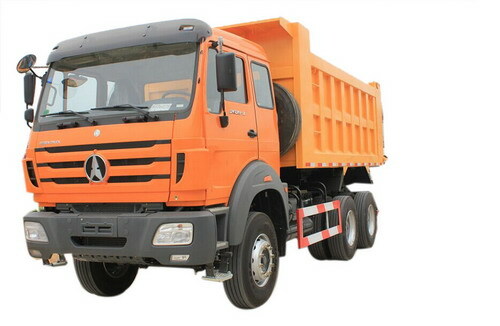  Full welds of rear door + double hinged hook feature good seat feature high strength and damage resistance. 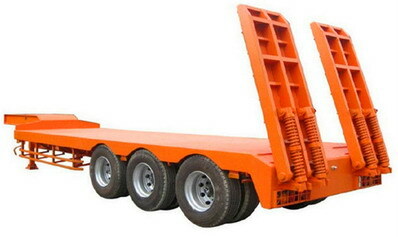  Ultra-large cast steel lock hook + manual hook of the rear body feature good sealing performance and high reliability. 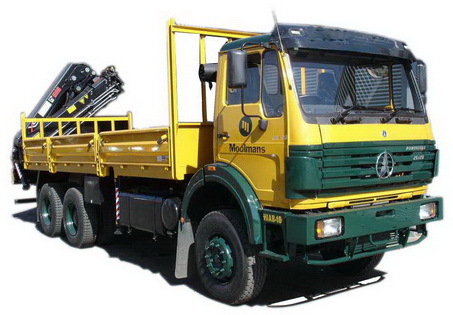  Four longitudinal beams of frame are in matts structure and the heighted and thickened cross beams are densely distributed to achieve a strong and impact resistance frame. 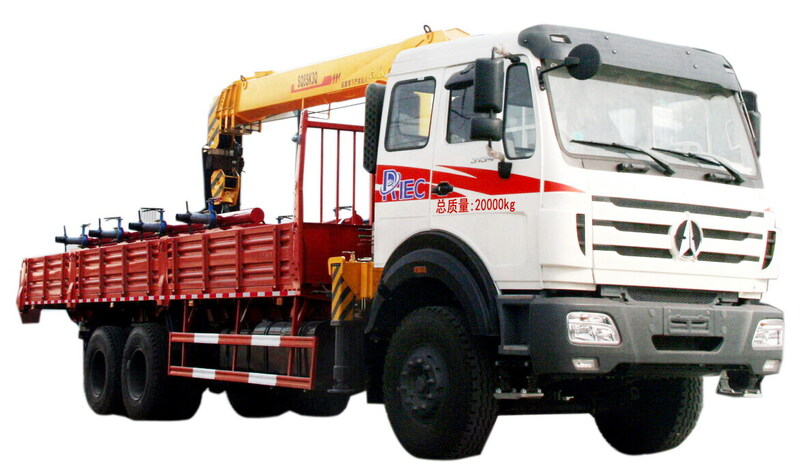  The subframe adopts rectangular tube longitudinal beams aba the integral structure features high strength. 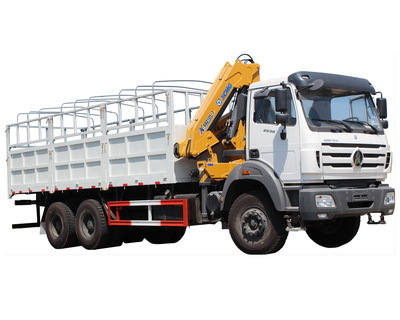  The tilting seat adopts enlarged and thickened cast steel part to realize stable and smooth lifting.